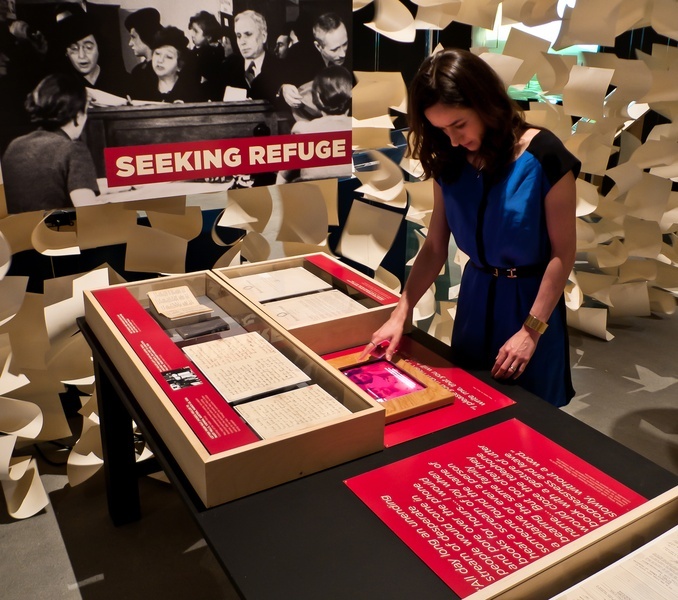 When the Nazis came to power in 1933 and began to persecute Germany’s Jews, it touched off an international refugee crisis that escalated throughout the 1930s. 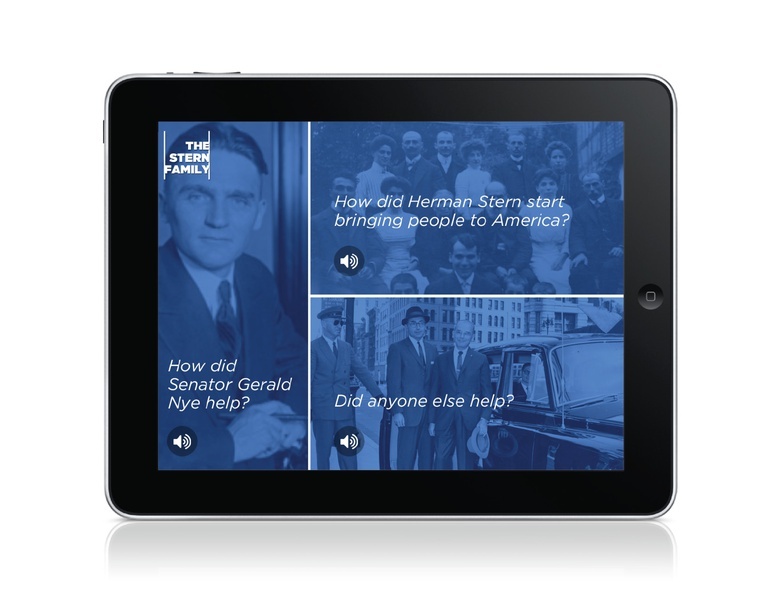 Many Jews hoped to come to the United States, but laws passed by Congress in the 1920s had ended the era of open immigration. 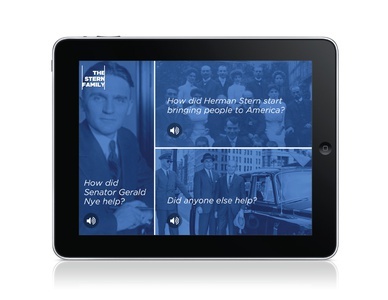 Against the Odds is the story of American Jews who answered the call for help, told through their own words and the words of those they saved. 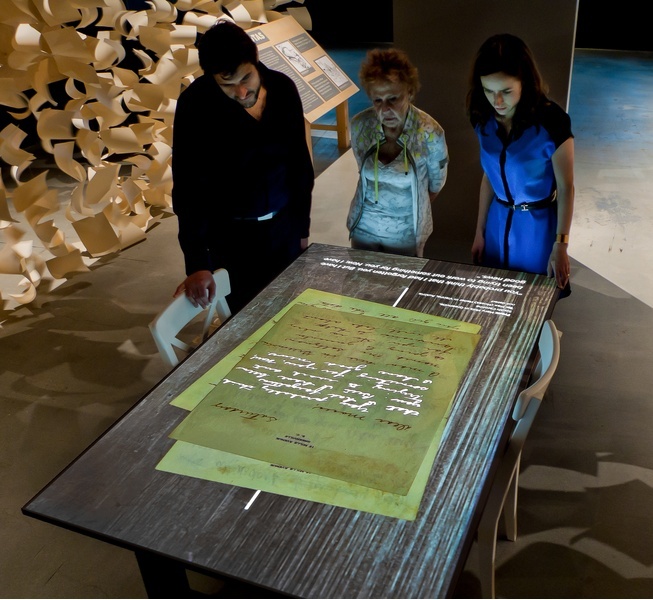 Against the Odds,the latest collaboration between C&G Partners and the Museum of Jewish Heritage, is the story these heroes, documented with extensive artifacts, told in their own words and the words of those they saved. 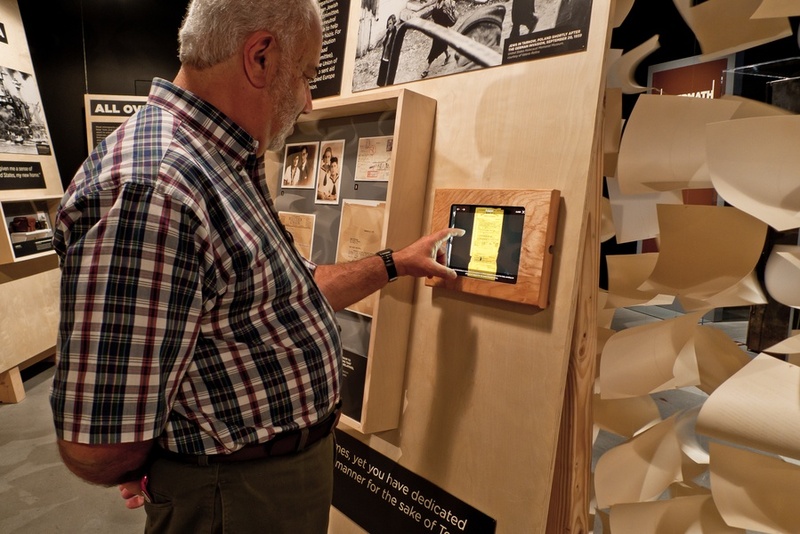 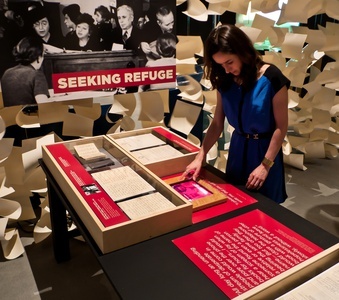 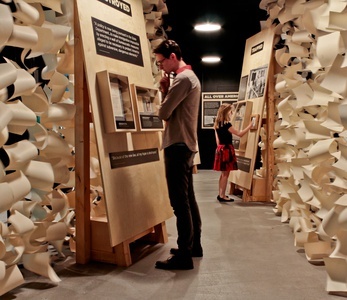 The exhibit encourages visitors to learn about the experiences of the refugees and their rescuers through images, original documents, first-person accounts, and multi-sensory highly interactive design elements (including a choreographed ambient score). 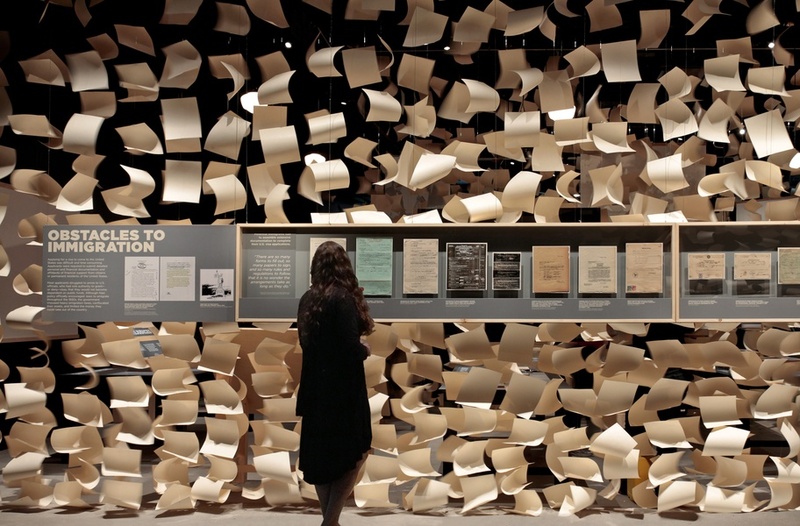 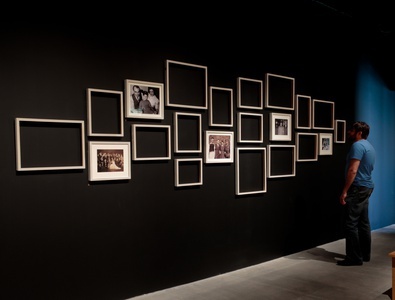 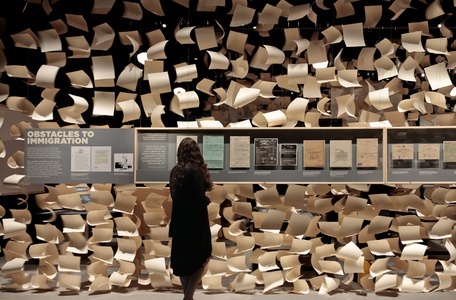 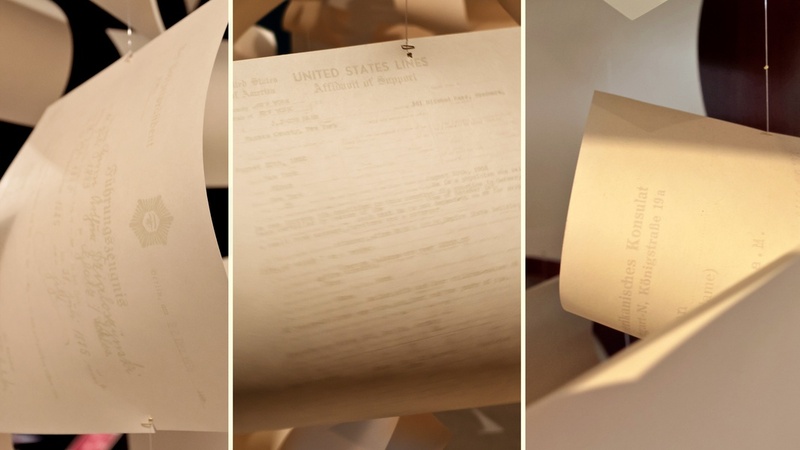 The exhibition is dominated by the “paper walls” that represent the significant beaurocratic barriers and extensive paperwork that stood in the way of this heroic undertaking.